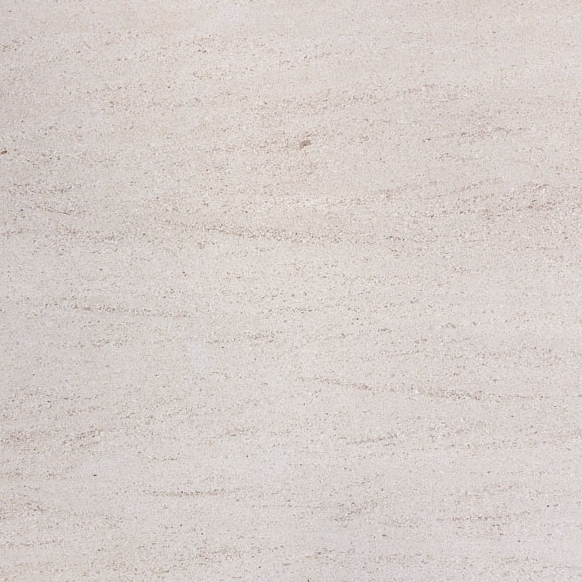 Thresholds manufactured from natural stone are quickly becoming one of the most requested interior accents in apartments, condos, single family homes, and office buildings. 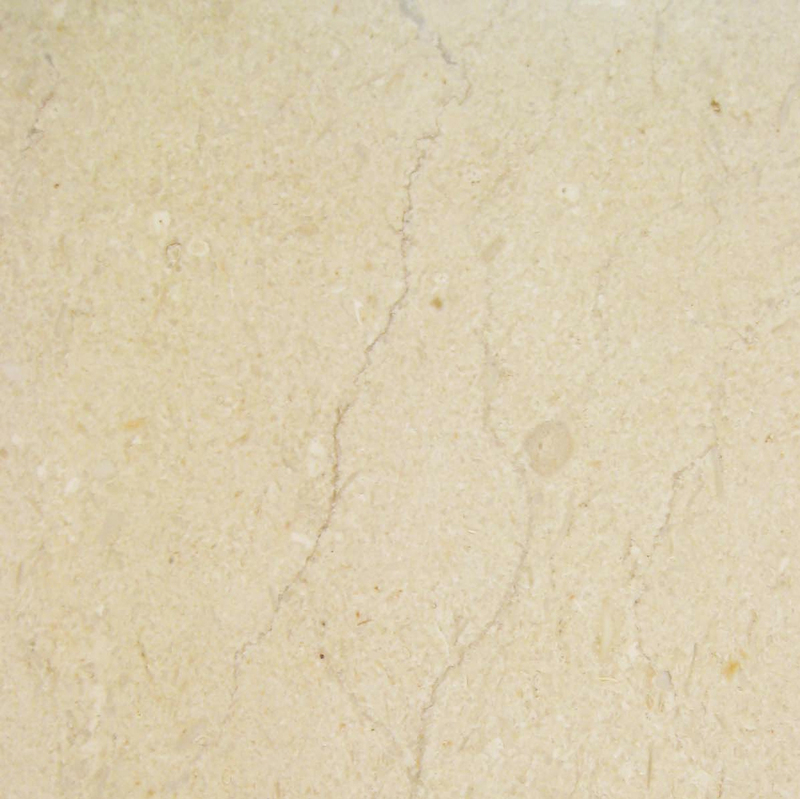 Not only does natural stone act as an efficient water barrier, it also beautifies the interior and works quite nicely as a complement to other stone features such as flooring and window sills. Stonexchange, a Miami-based importer of fine natural stone products, carries a full line of single- and double-bevel thresholds made from Absolute Black granite. 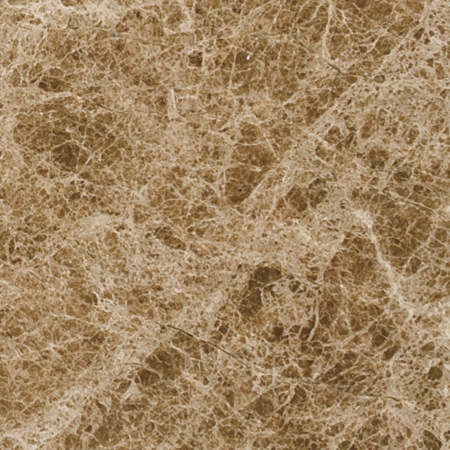 This product is long-lasting, is extremely hard and durable, and accents an interior room like no other material can. Best of all, our black granite stone is available at wholesale prices 365 days a year, and it can be shipped directly to commercial clients throughout the continental United States. Granite is one of the world’s hardest natural conglomerates, an igneous rock formed under extremely high heat conditions deep below the earth’s surface. This rock is thrust upward by tectonic forces and sometimes pierces the surface, forming a faulted mountain range. 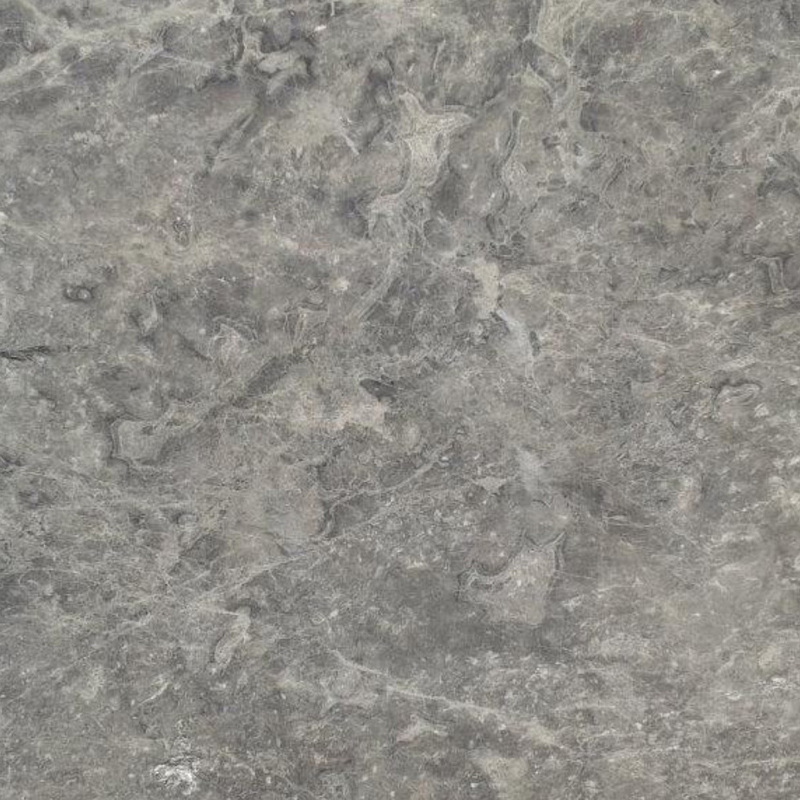 Quarrying granite can be a difficult task because the stone is so dense. Specialized cutting saws or cutter cables are employed to create flattened slabs of granite. The slabs are taken to a manufacturing site where they are sliced down into smaller sheets. The granite is then graded according to color. 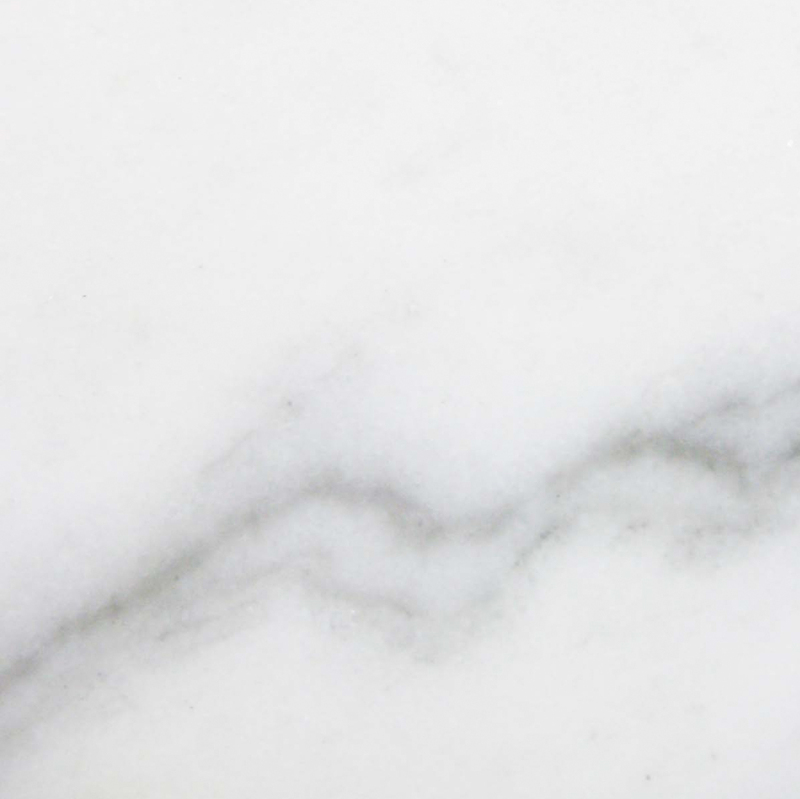 The quartz present in granite can be of several different shades including off-white, pink, or even green. 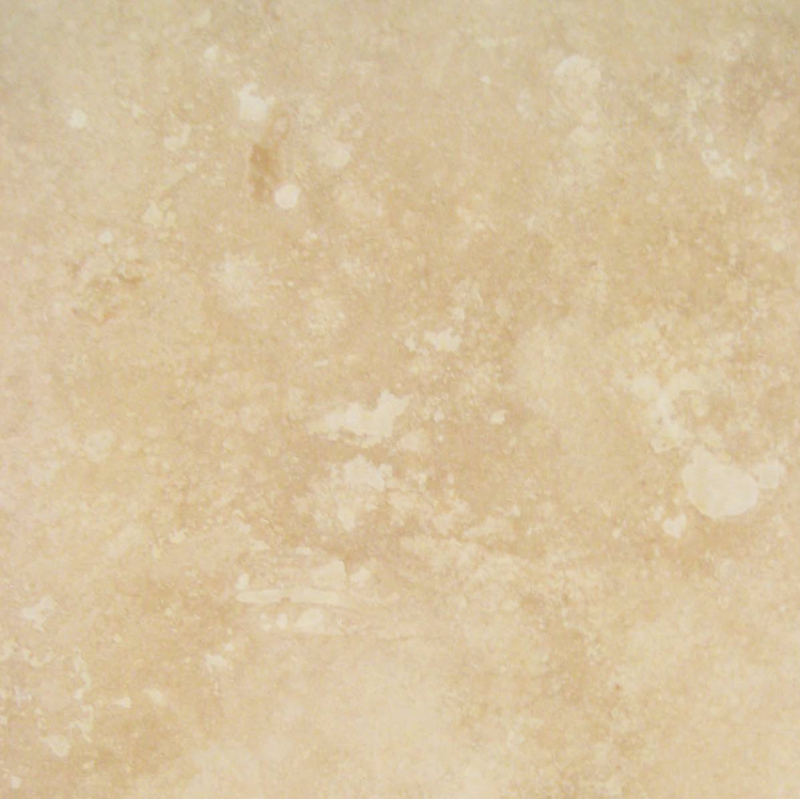 All shades are popular for use as countertop tiles, window sills, and floor thresholds. Our Absolute Black Granite is quarried overseas and shipped directly to our company in the form of tiles, sills, and saddles. 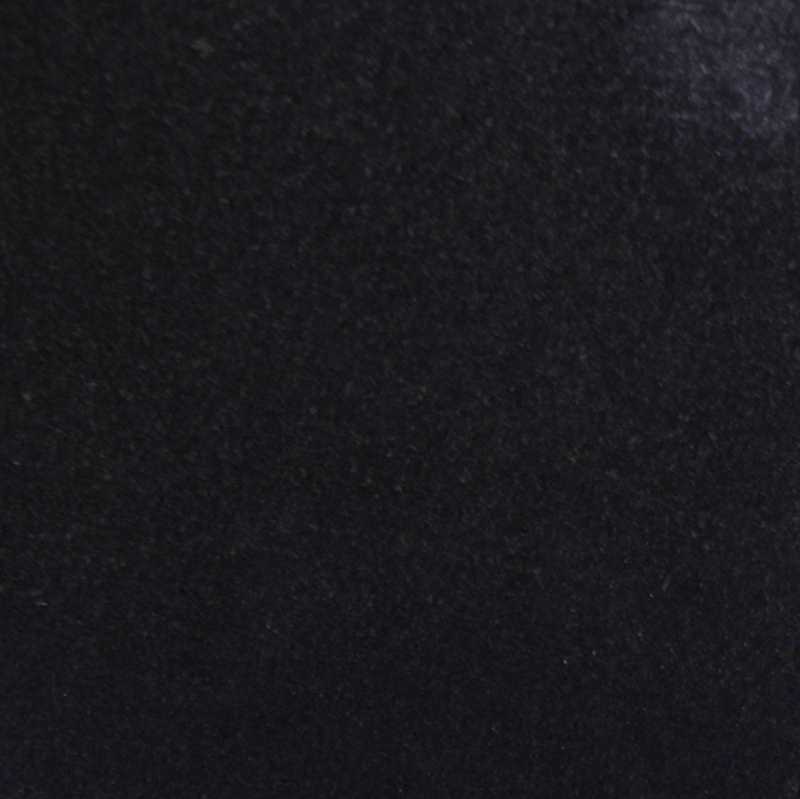 Absolute Black Granite is perfect for building plans calling for the use of Galaxy or similar shades. This black stone contains very little in the way of visible quartz, just enough to make the rock appear shiny and lustrous. Granite is a favored material for thresholds because it stands up well to repeated scuffing and sharp impacts. Anything placed as a permanent section of the floor needs to be quite durable, and granite certainly qualifies. Stonexchange offers commercial clients such as development and building contractors, home improvement outlets, and flooring product retailers the opportunity to purchase bulk amounts of floor saddles made from superior quality granite. We carry all of the popular sizes and styles, including Hollywood thresholds with gently sloping beveled sides, standard bevel thresholds with 1/4-inch bevels on both sides, and non-standard thicknesses. Our company has noticed the increasing demand for black granite as a threshold product and has responded by importing vast quantities of this material on a constant basis. Larger building development projects such as a condo complex require as many as 200-300 thresholds, most of them being the standard 3-foot length. Depending on the type of unit where these saddles are installed, the builder may wish to have several different styles on hand. Thresholds are generally 5/8-inch in thickness, but larger sizes can be custom cut by our overseas manufacturer. These thresholds are also commonly used as a perimeter flooring material when granite tiles are placed in the room. Absolute Black Granite thresholds distributed by Stonexchange are expertly polished, inspected for exact sizing before being packed into crates, and sent to our company’s Miami distribution center in large quantities. We usually have several thousands of these products on hand at any given time. Because our products are sent to us in large crates via transatlantic container freight, our shipping costs are significantly reduced. We can offer some of the lowest wholesale prices on granite thresholds so long as the customer orders in quantities of at least 50 pieces. Buying from a direct importer not only saves money, it means reliable shipping and delivery. 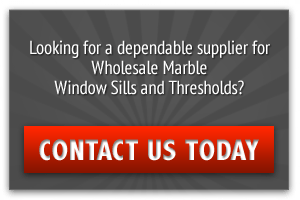 Our entire business revolves around the idea of sending bulk shipments of natural stone products to commercial clients throughout the nation, and our clients rest easy knowing that once their desired product is in our distribution center, it can be packed and sent directly to a warehouse, retail outlet, or job site in as little as two or three business days. The Absolute Black Granite thresholds available for purchase from Stonexchange meet all ADA compliancy codes. When properly installed, these saddles do not present a tripping hazard. They are also waterproof and therefore can be used in the shower or bathroom. In fact, granite is one of the most desired water barrier products on the market today. Thresholds must be cut to exact size with no errors in measurement. The space between the two different floor surfaces has already been determined, and any problems with bevel angle, thickness, or length will result in failure. Our manufacturing partners use the most advanced cutting equipment available in order to ensure that each and every threshold is cut with precise 90 degree angles, has the proper length bevel, and is exactly the thickness noted on the order form. Our popular Absolute Black Granite thresholds are available in double Hollywood bevel, single Hollywood bevel, and double standard bevel. The double Hollywood bevel saddles have a 1 3/8-inch sloping bevel on both long sides and come in lengths of 36 inches. They are 5/8-inch in thickness and can be purchased in 5-inch or 6-inch widths. Our single Hollywood bevel thresholds have a 1 3/8-inch bevel along one long side only. These saddles are commonly used as perimeter flooring tiles as well as for entryways to the bathroom. Bedrooms covered in carpet requires a smooth transition to granite or marble flooring in the bathroom, and our single Hollywood bevel saddles are perfect for this type of transition. Our standard double-bevel thresholds have a 1/4-inch slope on both long sides. They are available in 36-inch lengths, with a minimum order of 100 pieces for the 2-inch wide saddles, and a minimum order of 50 pieces for the wider styles. All of the Absolute Black Granite threshold styles carried by Stonexchange are finely polished using the latest in stone polishing equipment. Once installed, granite thresholds need no maintenance except an occasional wipe down. The polish lasts for years, and the stone itself is virtually impossible to chip or crack, even when a heavy object is dropped upon it. Our company inspects each piece prior to shipment and makes sure that the crates are fully cushioned when packed with granite products. We are one of the most reliable sources for fine quality granite thresholds because we order product throughout the calendar year. Although the construction industry slows somewhat in winter, building projects in southern climates continue on between December and April. Customers are happy to learn that they can order a supply of granite floor saddles at any time of year, and pricing is the same whether ordering in July or in the dead of winter. Budgeting for a large construction project is a fine science. Not all subcontractors are able to front the entire bill for a job that will be completed in phases. However, most retailers will offer a discount only if the entire order is paid for in advance. This is what sets our company apart from the rest. Whether it be a commercial retailer that wants to keep all styles and sizes of thresholds in stock, or a commercial installer that needs to buy supplies in several stages, Stonexchange offers the same low price. So long as the minimum piece count is reached with any one order, the same rapid shipping, wholesale cost, and prompt delivery can be expected. We also can customize an individual order if non-standard sizes are needed. These orders may take up to two months to process, but we do not charge extra for non-standard size transition thresholds. An ongoing order schedule can be implemented for home improvement centers or flooring retailers wanting to maintain a certain inventory level. Our deliveries are easily scheduled because we contract with some of the nation’s most reliable overland freight companies. Our delivery crates are easy to unload and unpack, and our breakage count is kept low because of the quality assurance procedure performed at our Miami warehouse. Granite and other fine-quality natural stone products can be very expensive to obtain if the wrong source for material is chosen. We offer commercial customers the opportunity to purchase Absolute Black Granite thresholds at wholesale prices through our unique partnership with quarrying operations overseas. We have built our reputation around 100 percent customer satisfaction, reliable delivery, and consistent product quality. For those wanting to see just how Stonexchange differs from the competition, we invite them to check out our product showcase pages on this website. For further information about our granite thresholds, marble tiles and window sills, or beautiful pavers, mosaics, shower shelves, and pool copings, feel free to contact us. We will give complete details on the ordering process, how to become a dealer, and how our custom orders are filled. We are the most reliable source for quality granite thresholds in the United States. Our Miami distribution center is filled to the ceiling with Absolute Black Granite transition saddles, and these products are waiting for customers who want the finest stone materials at the lowest prices in the industry.